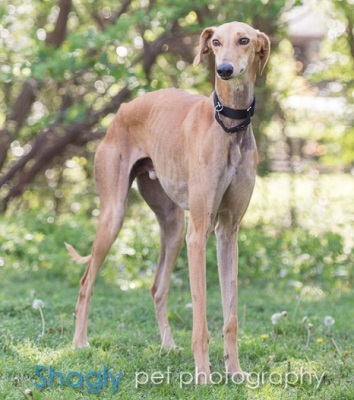 Wylie is an approximately 2 year old fawn male greyhound mix rescued as a stray in the Alvarado, TX area and turned over to GALT. 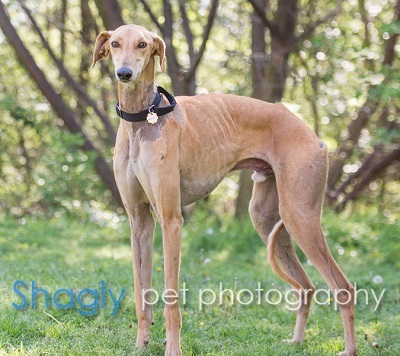 Like so many strays from this area, Wyllie was positive to Ehrlichia Canis. His treatment has been completed as well as all his medical procedures. Wylie is ready to find his forever home. It is not known at this time if Wylie is small animal or cat tolerant.